Bryan began his time as Voice of the Raiders back in 2000. Since then Bryan assissted in the creation of the Raider Network. 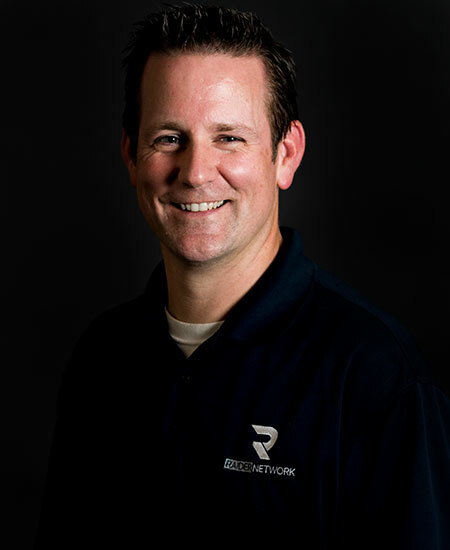 Bryan serves as the spokesman of the network in addition to being the Voice of the Raiders, camera operator, and lead statistician. 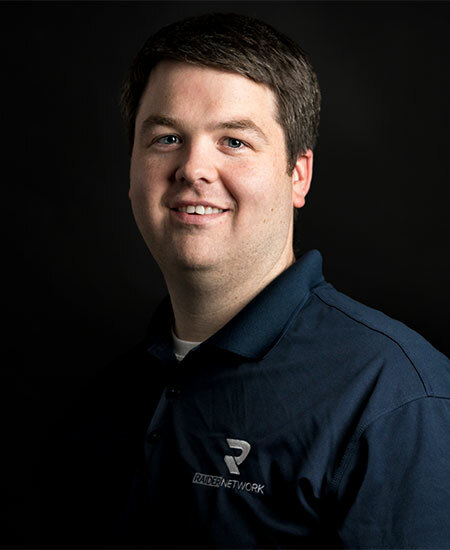 Richard assisted in launching the Raider Network in the first year he started working at Jackson Academy. 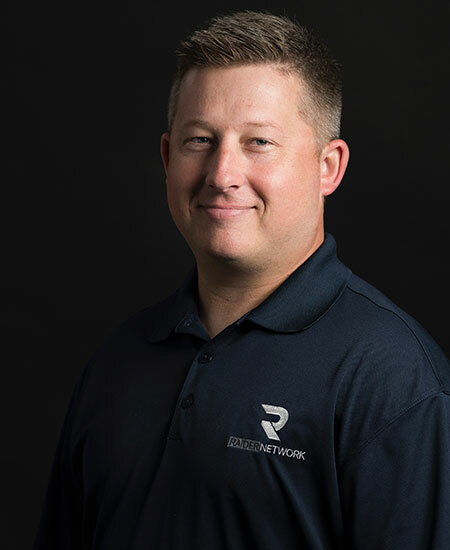 Richard serves many roles on the network from replay operator, pre and post production videos, and lead graphic producer. Eddie is a graduate of the Jackson Academy Class of 2003. 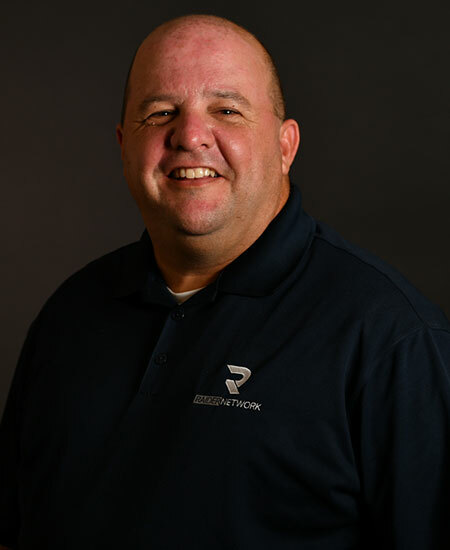 Since 2008, Eddie has served in many broadcasting roles from sideline reporter, color commentator, graphics engineer, and producer. Josh is a graduate of the Jackson Academy Class of 2015. Josh is currently a student at the University of Mississippi. 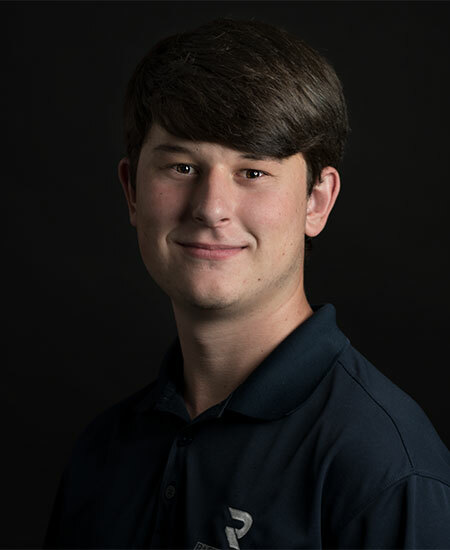 Through his time at Ole Miss, Josh brings a wealth of knowledge having served on the Ole Miss production crew in conjunction with the SEC Network. Matt is a graduate of the Jackson Academy Class of 2003. 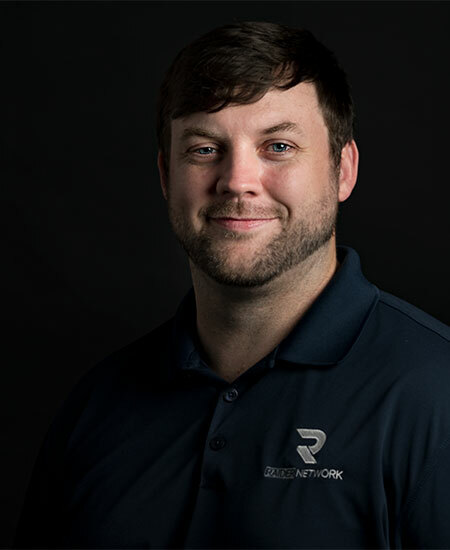 Matt joined the Raider Network in 2015 and is responsible for the further development of bringing the highest quality production to the Raider Network, and serves as the lead audio technician. 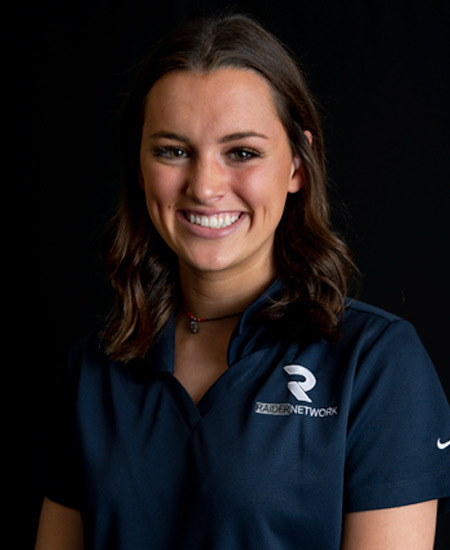 Morrissey Claire is in her first year with the Raider Network as sideline reporter. Tommy has been a long time sideline reporter, color commentator, and analyst for the Raider Network.